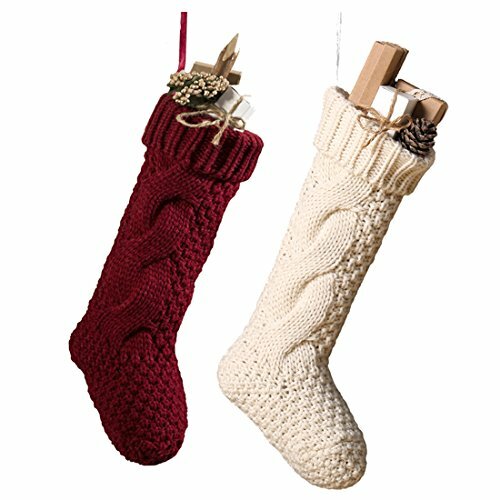 *Two Different Design Style Christmas Stocking Christmas Stockings for you to choose. *Perfect ornaments in Christmas parties, family get-together, birthday parties, etc. *Enjoy the holidays with your families, friend and sweet heart. If you have any questions about this product by Toes Home, contact us by completing and submitting the form below. If you are looking for a specif part number, please include it with your message.